This tour's rating is 5 out of 5 from total 1 visitor. 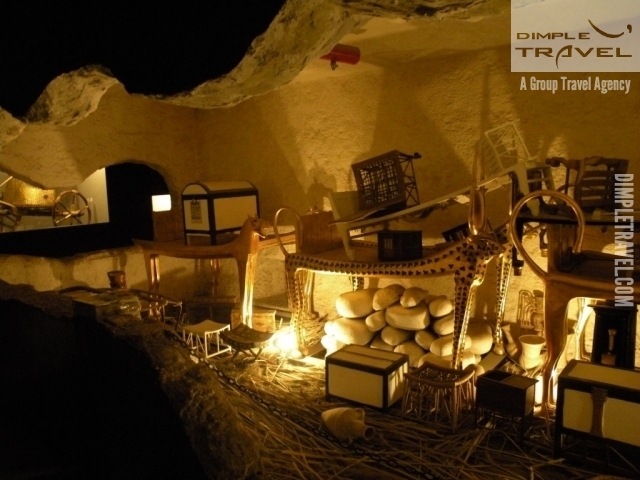 The Pharoanic Village History : History: Take a step back in time; about three thousand years back, to be exact. Just a few miles from the center of Cairo is a time machine waiting to take you on a fantastic journey to the days of the Pharaohs, a time brought to life by an incredible group of actors and actresses, faithful and exact reproductions of buildings, clothing, and lifestyles; and of course, the redoubtable Dr. Hassan Ragab and his son Dr. Abd el Salam Ragab. 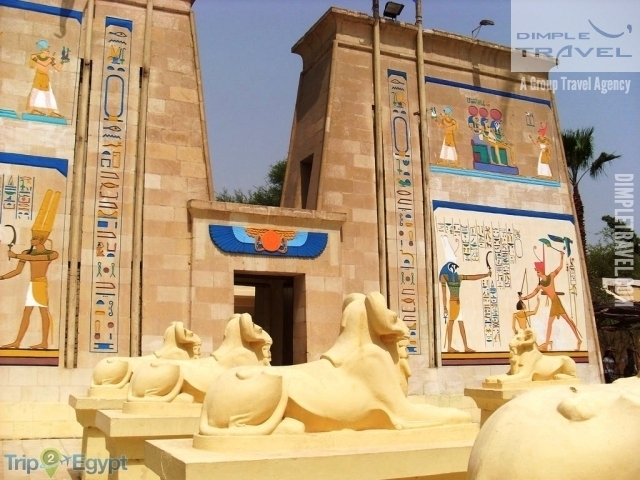 They have worked for over twenty years to create the most precise living recreation of the golden days of Pharaonic Egypt, and now he invites you to join him on this fascinating journey to the past. 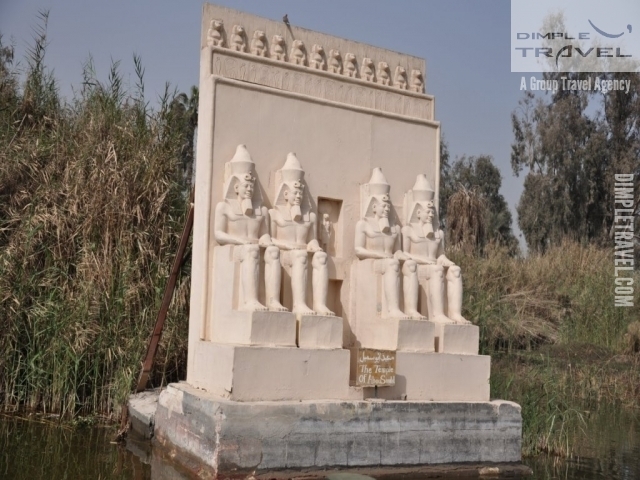 At the Pharaonic Village, visitors sail on comfortable motorized barges down a network of canals and view incredibly accurate tableaux of the recreation of ancient Egyptian life. Though the city of Cairo surrounds the island, not a trace of it penetrates the thick wall of trees planted around the island. Sights include recreations of industries, games, arts, and moments from history and legend. Services such as cafeterias, boat rentals, a children playground and a restaurant that serves both Egyptian and European dishes help to make your stay even more enjoyable. The temple above is only one example of the exacting details that have gone into making the past come to life at the Pharaonic Village. 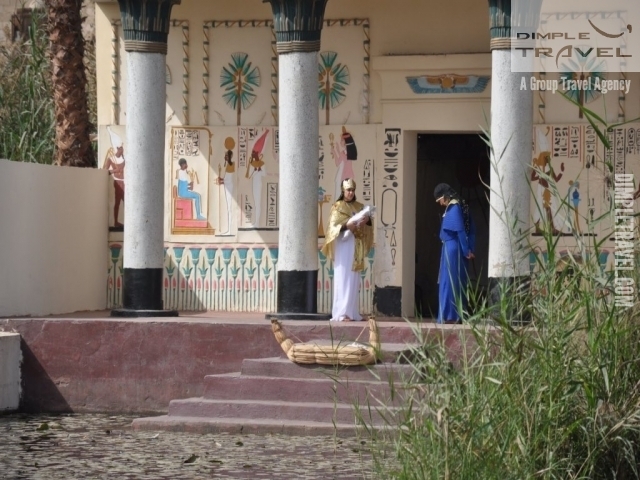 Over a hundred actors and actresses perform all the daily activities and arts of the ancient Egyptians, including agriculture, pottery, sculpture, weaving, and much more. Everyone that would have existed in an ancient Egyptian city is here in the modern recreation, from pharaohs to fishermen, from potters to priests. Because of this attention to detail, the Pharaonic Village is more than education and entertainment; it is a vital resource in the preservation of our knowledge of the ancient world. 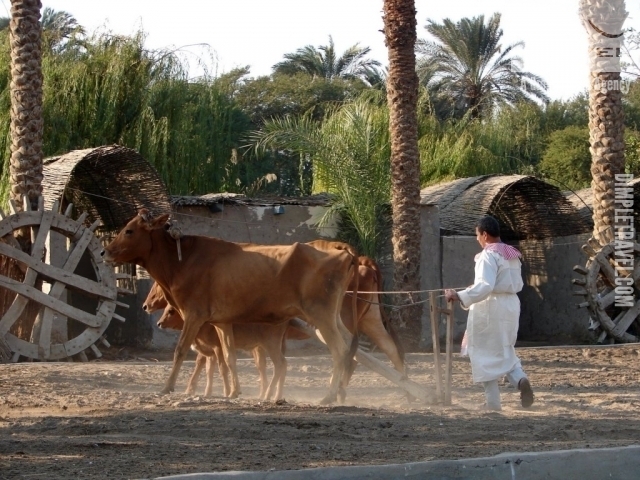 The Pharaonic Village is a must-see for any visitor to Egypt, whether scholar of Egyptian history and culture, or casual tourist. It is an excellent complement to a trip before going to Aswan and Luxor, but just as awe-inspiring and enjoyable in and of itself. Come with us on a journey through time to the rich and exciting age of the pharaohs. Pharaonis Village is the best typical sample for old Egyptianyou begin sailing down the canals that circuit through the island you are immersed totally in the Egypt of history and legend. 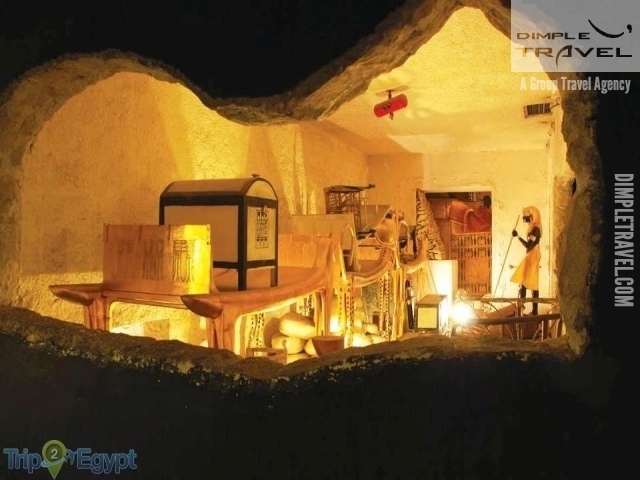 Everywhere you look, you will find more and more of the sights and sounds of ancient Egypt, until finally you could believe that you have truly traveled through time to a distant and glorious past.